Sometimes as the temperature begins to drop, unfortunately so can our mood. While fall is a beautiful time of year, it is also a time when many people begin to experience Seasonal Affective Disorder (SAD for short) or as some call it, the “Winter Blues.” For some, the “Winter Blues” can be extremely crippling during this time of year. Some of the symptoms may include irritability, tiredness, low energy and difficulty getting along with others. There is also the chance of being hypersensitive to people and appetite changes, such as craving foods high in carbs. 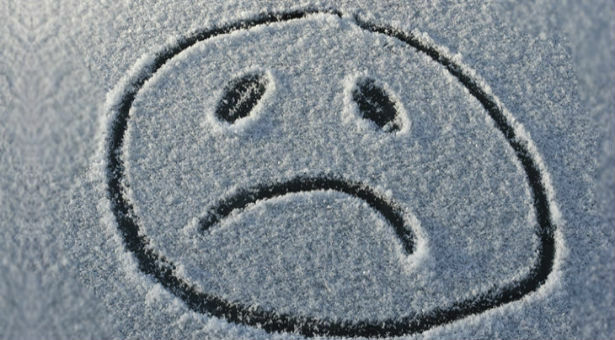 In fact, many of us have probably experienced the winter Blues without even knowing it. Now that we know the symptoms, it’s important to know ways to combat it. Here are a few tips to keep the blues away. If you’re an emotional eater like I tend to be, it’s easy to reach for the Pringles, PopTarts, and start the sad music when you’re in a bad mood. In reality, some foods will boost your mood while others will decrease it. 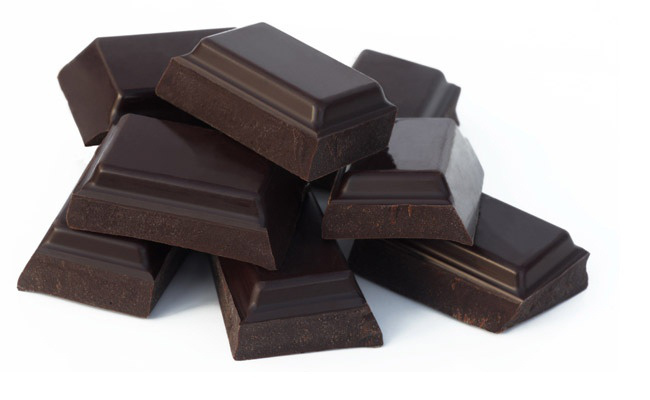 Chocolate, for instance, can greatly enhance one’s mood while processed foods like chips, pizza and candy can easily put a damper on it. I’m not saying to cut out every piece of junk food you own (although that probably wouldn’t hurt any of us), but just be mindful of what you are eating during the months when you are more susceptible to SAD. When we’re feeling down the last thing we want to do is exercise. However, studies have shown that exercise can increase one’s mood. A study from Harvard University suggests that just walking 35 minutes a day, five days a week can improve symptoms of mild to moderate depression. Furthermore, because it’s common to crave high carb foods, this is a simple way to fight off potential weight gain! Because of the lack of sunlight during the fall and winter months, our bodies don’t receive the Vitamin D they normally would during spring or summer. This can play a crucial role in affecting our mood. Sunlight naturally boosts serotonin levels, and without the extra dose of Vitamin D in the winter, we can easily be left feeling blue. 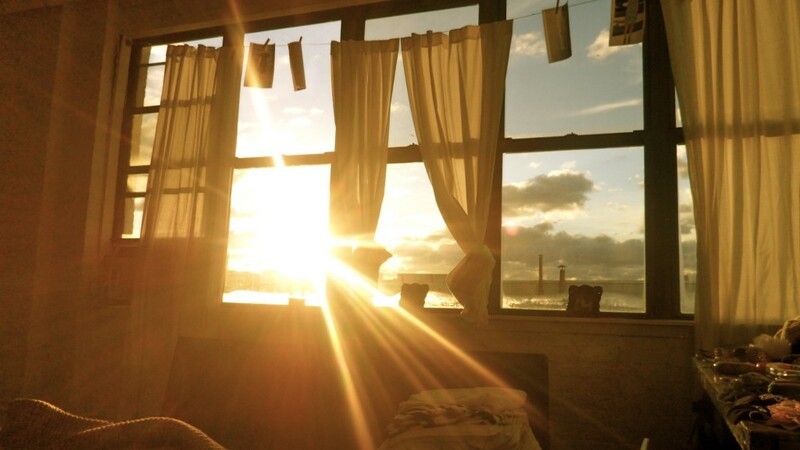 So, open up those curtains, and let some light in your dorm room! On days when it’s not too terribly cold, make sure to step outside and soak up some sun! Taking the time to help others or volunteering is also suggested as a way to effectively combat SAD. This can range from anything like helping a friend with homework to assisting with a local fundraising event. Assisting others also helps form social connections which we may otherwise not experience. If you still feel as if you can’t shake the Winter Blues, definitely talk to a trusted individual whether it is a counselor, friend, parent or professor. While it can be difficult to be vulnerable with someone, it can be beneficial to have someone to be aware of how you are feeling. This way, they can encourage you and hold you accountable on your off days. In the end, everyone is different and will react differently during the winter months. However, I hope we can all take some of these tips and use them to turn our winter frowns upside down!